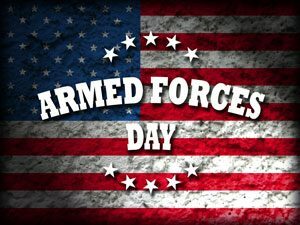 Armed Forces Day is May 21, 2016. As a way of saying “Thank You” while giving back to the community, Three Moons Acupuncture will be providing FREE stress buster acupuncture treatments to all military personnel, past and present. This is a generalized relaxation acupuncture treatment using very few needles, provided in a community style setting. No appointment is necessary and walk-ins are welcomed. The event will take place from 9 AM to 6 PM and will be held at 6500 67th St., Kenosha, WI 53142, inside Hammett Clinic of Chiropractic. For more information, please visit our Facebook page or call us at (262)977-8793. And here are a couple of great resources for your further education on the subject. Hopefully this will allow you to make an informed decision when choosing an acupuncturist. When looking for a qualified acupuncturist for serious concerns, chronic conditions, or long-term benefits, start your search for practitioners who are licensed acupuncturists (L.Ac.). They will have the highest level of training in the field. 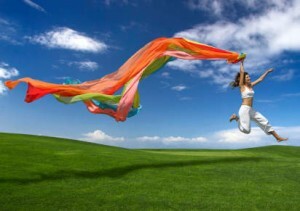 You will find a list of licensed acupuncturists at www.NCCAOM.org. You can schedule an appointment with a qualified licensed acupuncturist today by calling (262)977-8793 or by using our website online scheduling tool at www.threemoonsacupuncture.com. We look forward to helping you along your healing journey. 1. Lose weight – Probably the #1 New Year’s resolution and usually the first one to be abandoned. Acupuncture can help you reach your goal weight and stay there by promoting better digestion, reducing your appetite, smoothing your emotions, eliminating food cravings and improving your metabolism. A study published in the International Journal of Neuroscience found that acupuncture does all the things listed previously and even mobilized the body’s energy reserves. In the study, participants who received acupuncture, experienced an significant reduction in weight as compared with the control group. But don’t think acupuncture will do all the work for you. You have to be willing to be honest with yourself and make the appropriate lifestyle changes as well. 2. Quit an addiction – Whether you’re trying to quit smoking or something else, acupuncture can help. More and more research is providing proof that acupuncture is a promising method of helping alleviate addictions. Acupuncture treatments can help with symptoms like jitters, irritability, cravings, restlessness, insomnia and fatigue. Ask a licensed acupuncturist how it can help you attain this goal. 3. Stress less – Here’s another resolution that is usually at the top of everybody’s list. But try as we might, it’s a tough one to achieve. Let acupuncture help you. Stress can lead to illness and the overall deterioration of your health. Numerous studies have demonstrated how acupuncture can lower stress and anxiety, while even lowering your blood pressure. Just ask someone who has had acupuncture. Most people tend to feel relaxed after a treatment. Plus most acupuncturists can send you home with tools you can use daily to help relieve your stress. These tools include Tui Na, Qi Gong exercises, meditation and even acupressure. 4. Increase productivity – Have problems focusing or remembering the tasks ahead of you for the day? Once again, acupuncture has been proven to help in these areas. Certain acupuncture points, when stimulated, can lead to improved concentration and focus, which in turn, increases your productivity. Give it a try and impress yourself and your boss. 5. Relieve pain naturally – So many of us have daily aches and pains that can impair our lives. While pharmaceuticals like ibuprofen and aspirin can help, more and more people are looking for natural alternatives due to the adverse side effects of drugs. 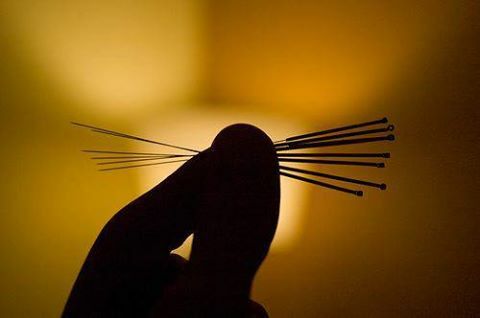 Acupuncture has not side effects and some studies have shown that pain relief following acupuncture treatments can last for months in some cases. Magnetic resonance imaging (MRI) of the brain both before and after acupuncture treatments have shown dramatic decreases in activity in the pain centers of the brain – up to a 70% decrease! And in addition to reducing pain, acupuncture can actually speed up the healing process by increasing circulation and immunity to an injured area. This is just a sample of the wide variety of issues that acupuncture can treat. Give us a call and set up an appointment to see if acupuncture is the right path for you. This ancient form of medicine may be just what you need to help strengthen your resolve. The holidays can be wonderful, exciting and festive with lots of parties, friends, family and celebration. But even the happiest elf can become exhausted and overwhelmed by all the running around associated with the holiday season. In Traditional Chinese Medicine (TCM) as well as in nature, winter is the time of slowing down and going deep within. Take a look at how nature reacts to the winter months. Most animals hibernate or at the very least, become less active and conserve their energy. And plants become dormant until the warmth of the spring sun cues them to bloom again. People are the same way. During the winter months, people usually prefer to stay inside by a warm fire instead of staying out late or going to parties. So why not follow nature’s lead? If you’re feeling tired and worn down during the last few days and weeks of the year, listen to your body. Take time out for yourself. Conserving your life force energy or qi and following the path of Mother Nature will ultimately help you stay healthier and live a longer life. Here are some things to consider that will help you survive the hectic yet joyous holidays. 1. Stay warm – Bundling up can help preserve your qi. Especially pay close attention to your neck and legs. Wear a scarf and warm leggings when going out. When you preserve your qi in this manner, it will help you ward off pathogens and help you stay healthy. 2. Indulge in moderation – This is a good tip for the whole year, but especially during the winter months when we tend to be not as active. If you want to avoid gaining the holiday weight, only eat to about 75% capacity. Limiting your intake of sugary cookies, cakes and drinks can help conserve your stomach’s energy, which is crucial for good metabolism. 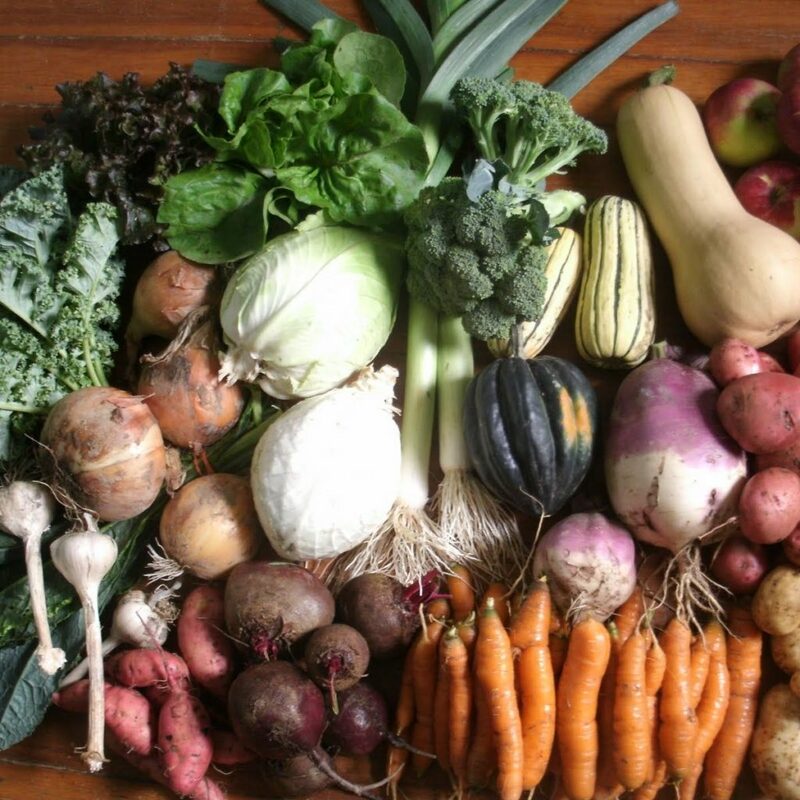 It’s also better to lean towards warm and cooked foods versus raw foods. The warm foods also help your stomach function better. The stomach in TCM, helps replenish qi, so we always need to keep our tummies happy. Spiced hot apple cider is a perfect choice for those cold winter nights. 3. Minimize holiday stress – Stress is a huge factor in our lives and it can sometimes multiply tenfold during the holidays. And because of that, you should look for ways to limit your stress. Finding constructive and practical ways to de-stress will help you conserve your qi. 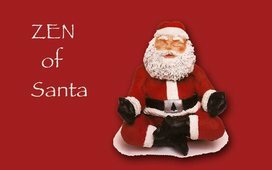 Working out, meditation, yoga or even a good hearty yell are all ways to relieve stress during the holidays. Relieving stress is particularly good for the liver, which is the organ that is most affected by stress in TCM. And the liver is a key player for metabolic health. So do your liver a favor and find a way to de-stress that works for you. So why not give it a try? There’s really nothing to lose. Just follow nature’s lead and you’ll remain happy throughout the holidays and all year round. HAPPY HOLIDAYS! !